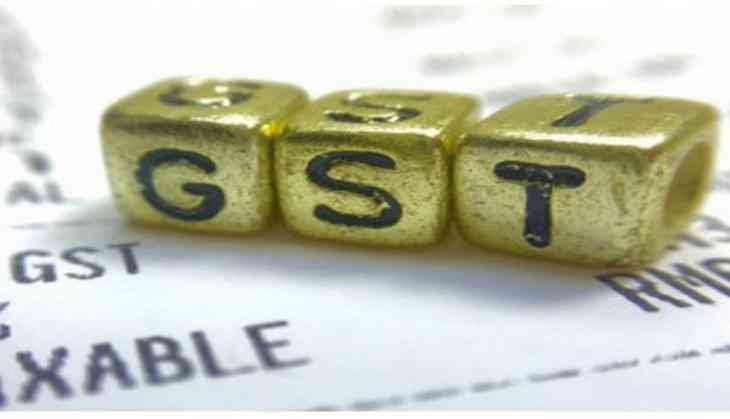 Clearing the air on unsold stocks of goods post GST implementation, the government today allowed use of stickers with revised rates, alongside the printed MRP for pre-packaged items, for three months to reflect changes in selling price. The clarification from the government came as several businesses were left with huge unsold inventories before the GST kicked in from July 1. The unsold items had an MRP which included all taxes of pre-GST era but with the implementation of new regime, some of the final retail prices have undergone changes because of increase or decrease in tax incidences. The old maximum retail price (MRP) will have to be necessarily displayed on the unsold inventories and the new rates can be reflected by way of pastable stickers alongside, Consumer Affairs Secretary Avinash Srivastava told reporters here. However, after September 30, the printed MRP on pre- packaged commodity will have to necessary include the GST rate and no add-on stickers would be allowed. "The central government hereby, permits the manufacturer or packer or importer of pre-packaged commodities to declare the changed retail sale price (MRP) for three months from July 1-September 30. Declaration of the changed MRP shall be made by way of stamping or putting sticker or online printing," a government notification said. "The original MRP shall continue to be displayed and the revised price shall not overwrite on it," the notification said. Fore reducing the MRP, a sticker of revised lower MRP (inclusive of all taxes) may be affixed and the same shall not cover the MRP declaration made by the manufacturer or the packer or importer on the label of the package. The notification also said that the packaging material or wrapper which could not be exhausted prior to July 1 may be used for packing of material till September 30, 2017, or till such date the packing material or wrapper is exhausted, which ever is earlier. This will be permissible after the manufacturer or importer or packer makes correction in the retail sale price on account of the GST implementation by way of stamping or putting sticker or online printing.